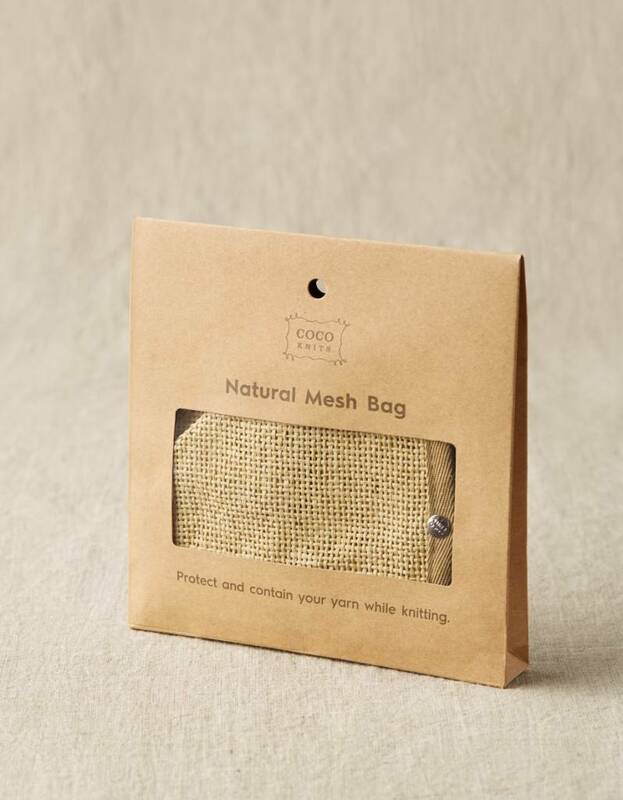 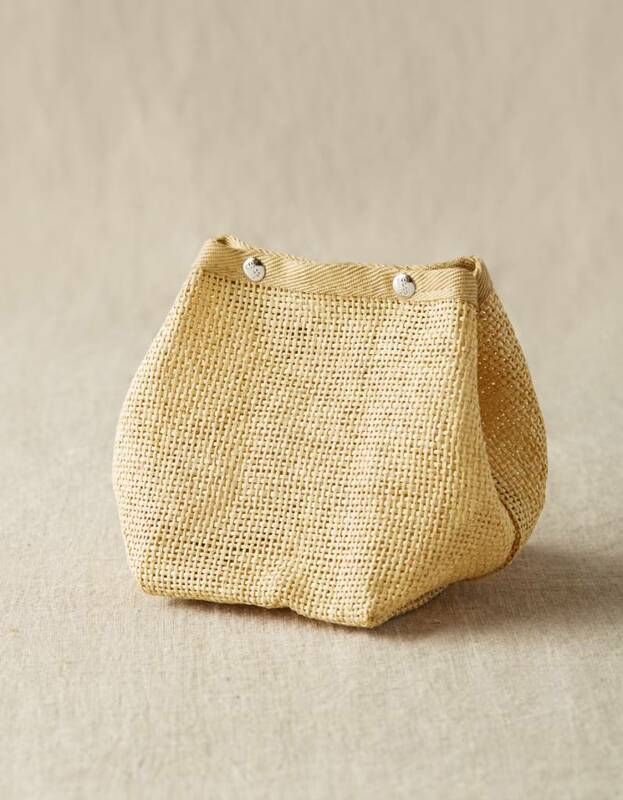 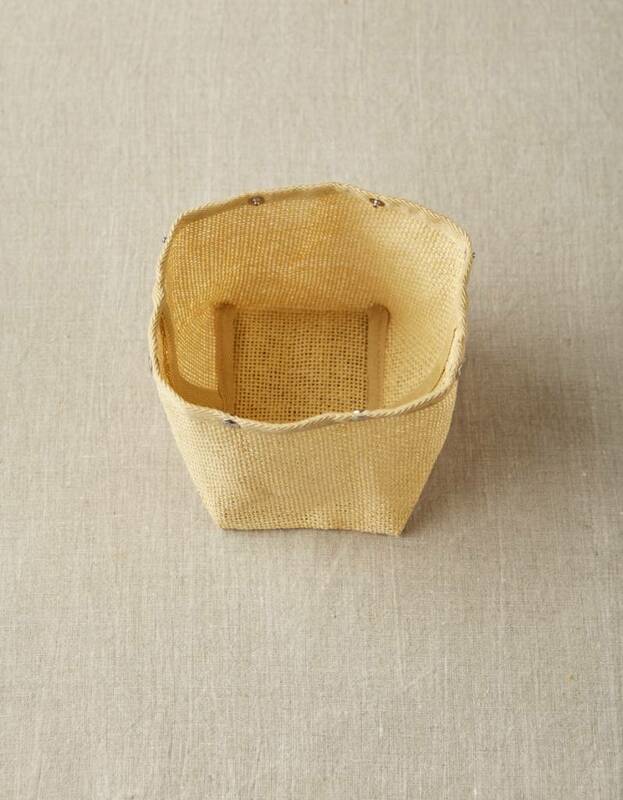 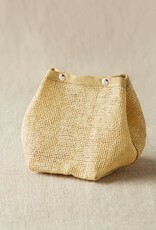 Cocoknits Natural Mesh Bag - Woolly&Co. 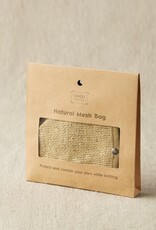 The Natural Mesh Bag holds your yarn and keeps it tidy as you knit or crochet. 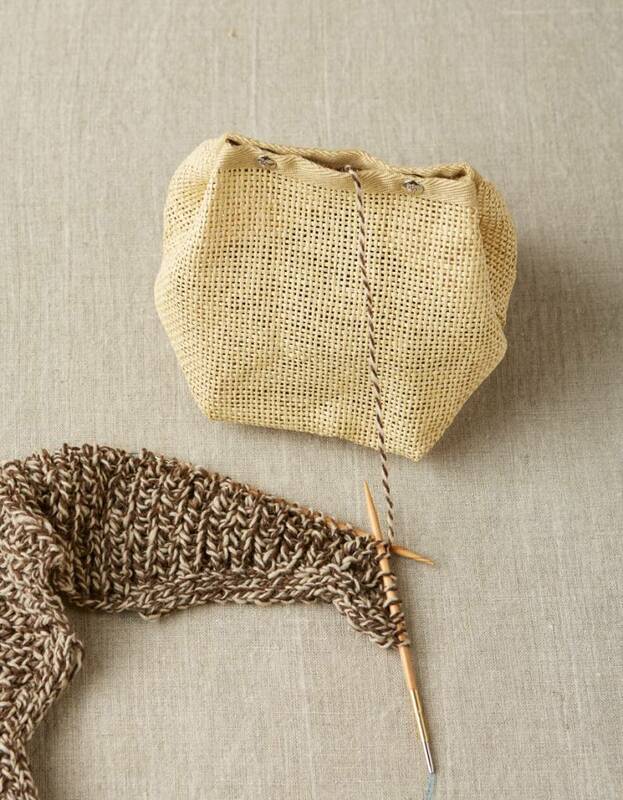 Store yarn in this lightweight bag and take projects wherever you go. 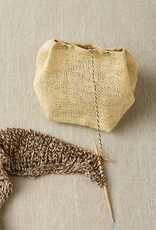 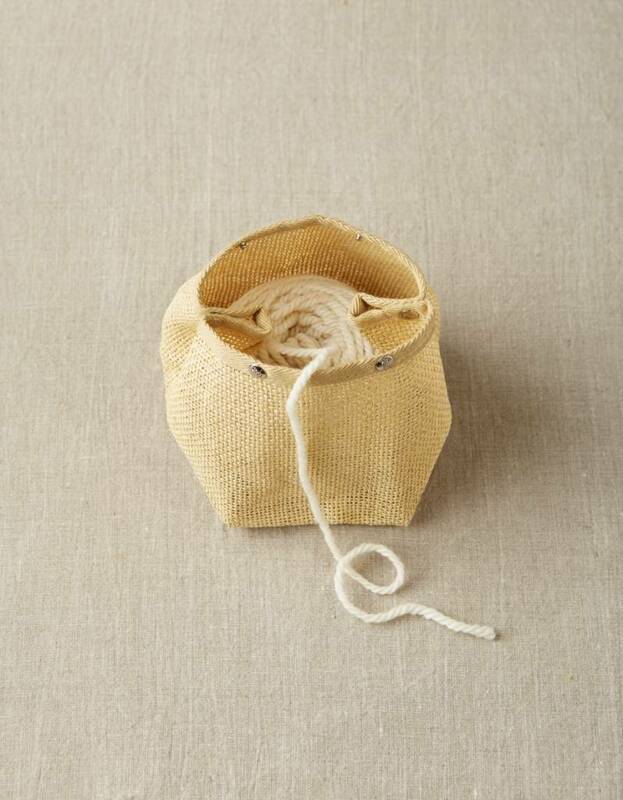 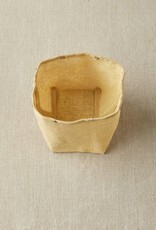 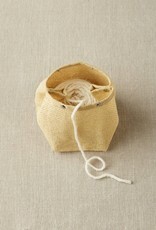 The bag snaps at the top allowing you to easily open the bag and feed your yarn through the top.